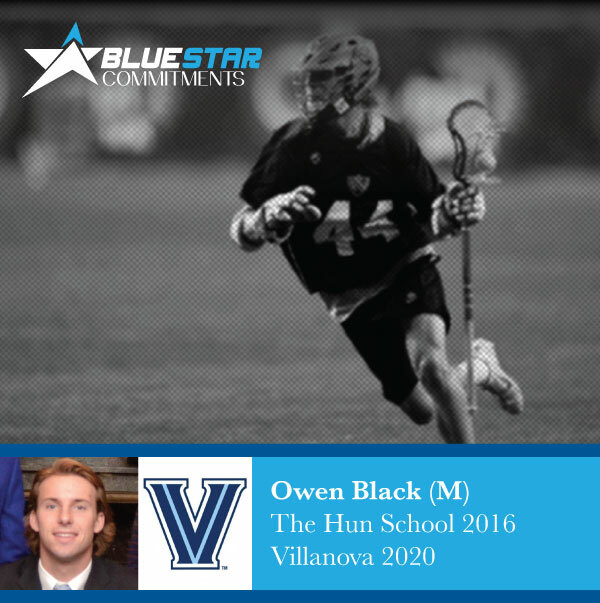 Full List of Blue Star College Alums Playing this Season! 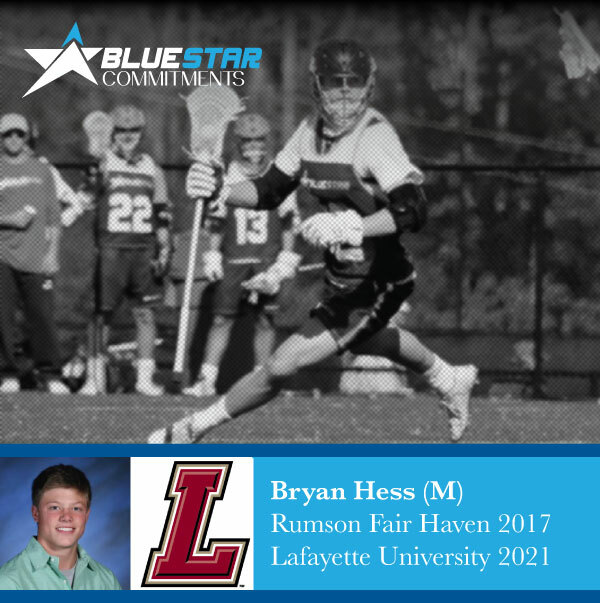 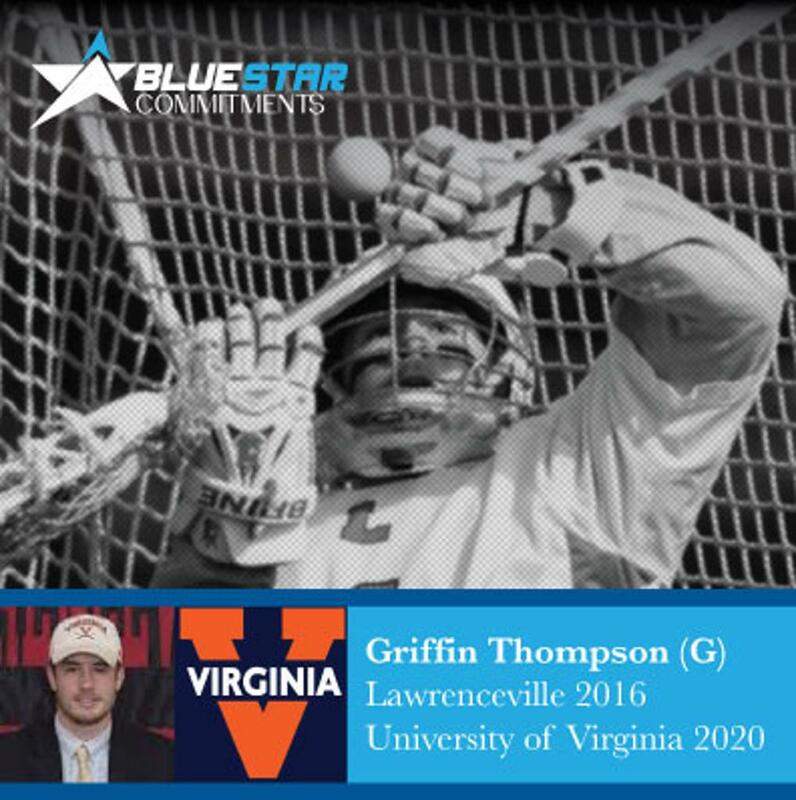 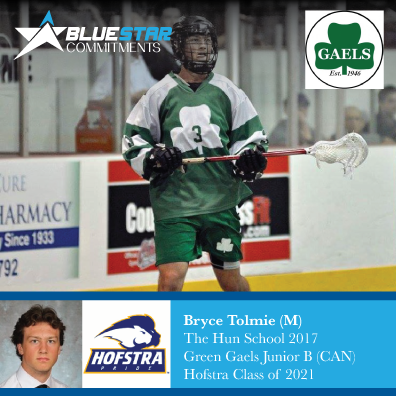 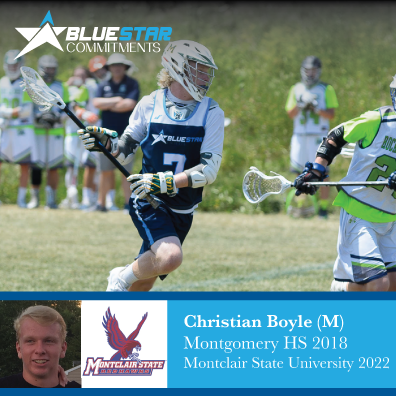 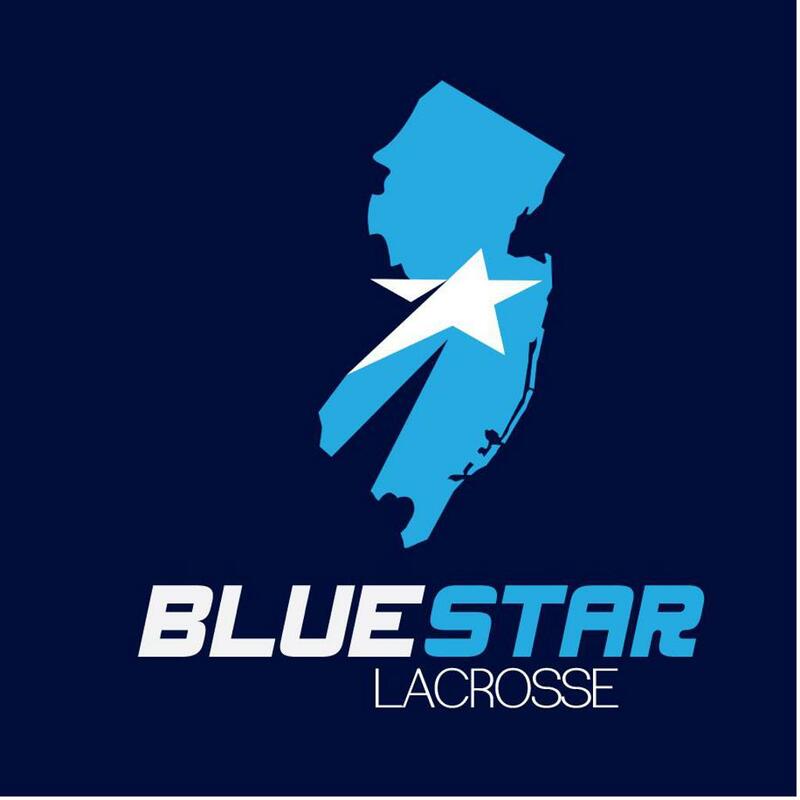 Blue Star’s Lacrosse program continues to produce quality lacrosse players. 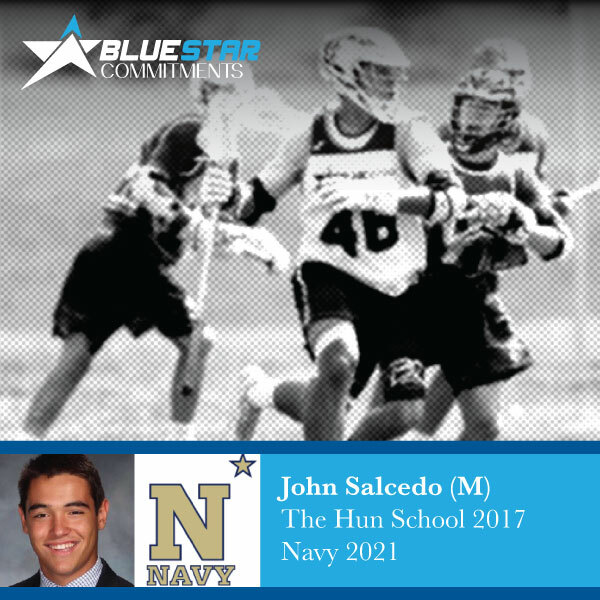 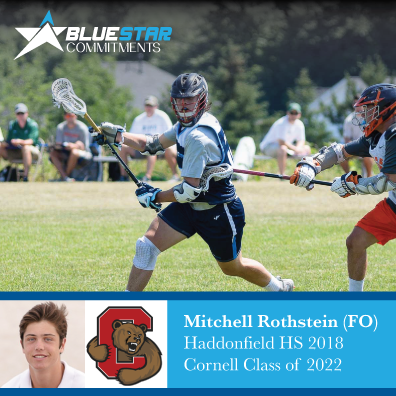 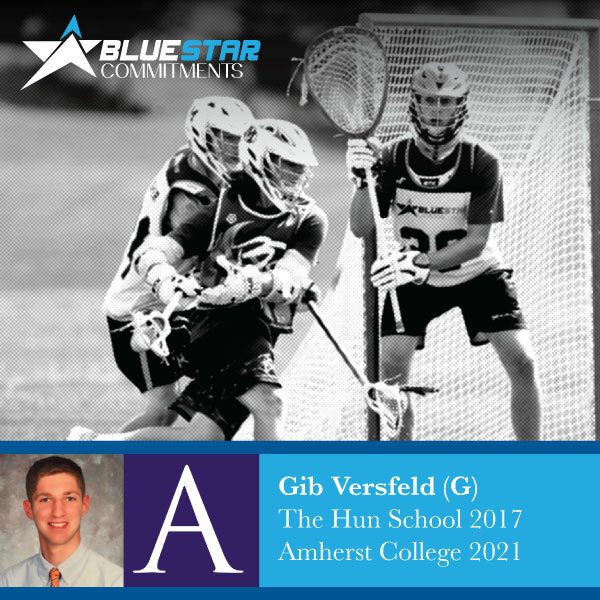 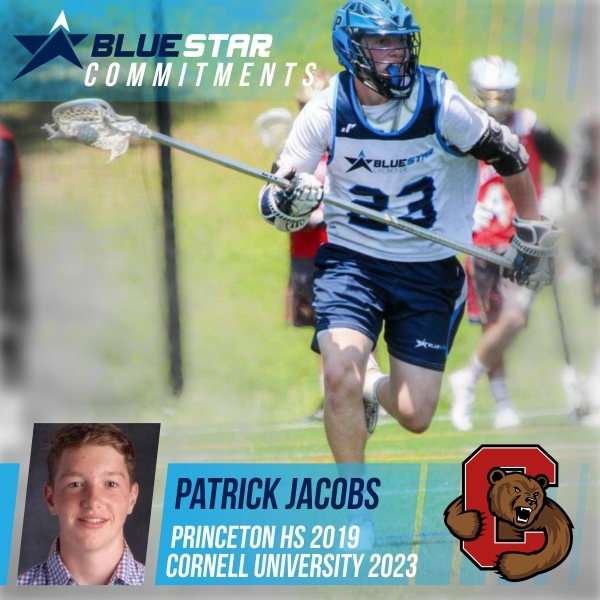 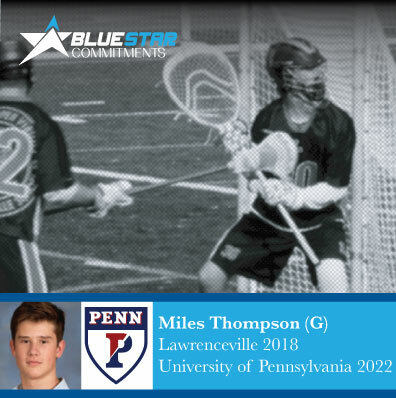 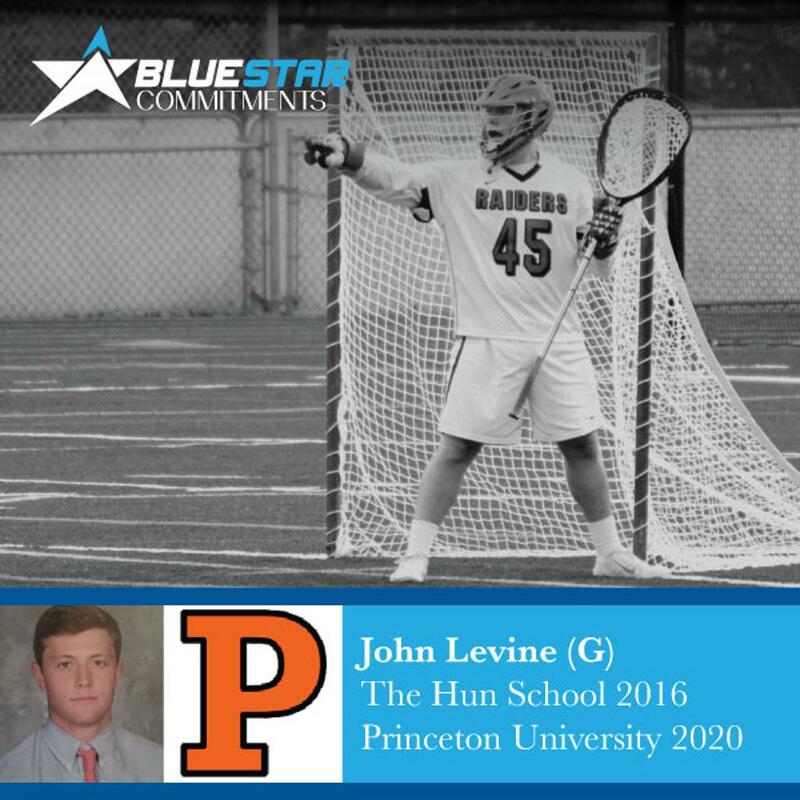 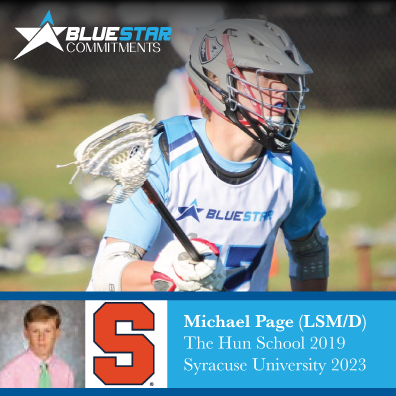 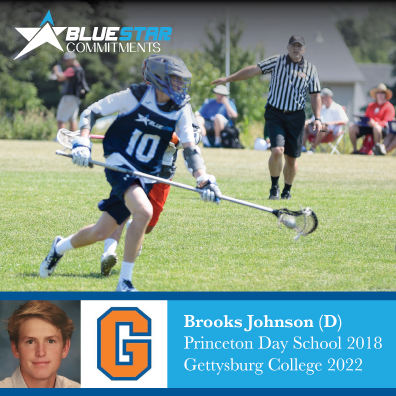 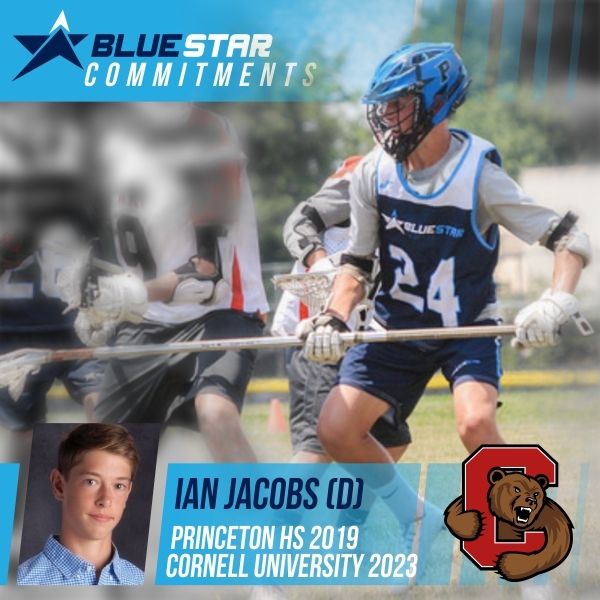 Plus, they produce quality individuals who go on to have stellar high school and collegiate careers and take their best Blue Star experiences with them. 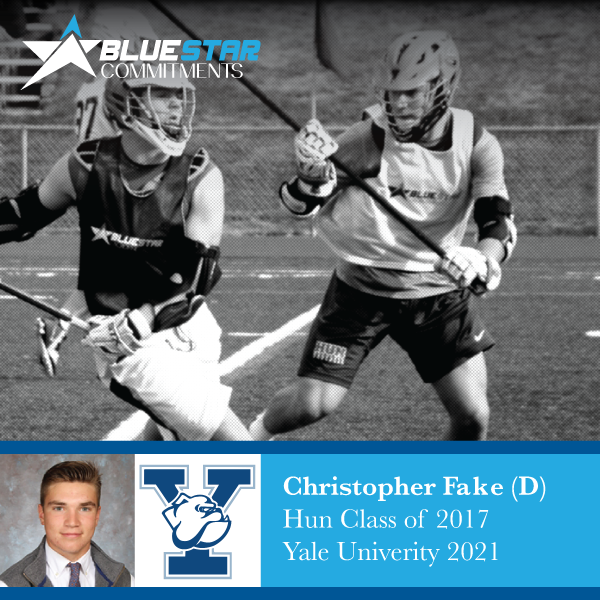 Based out of Princeton, Basking Ridge, & Mt. 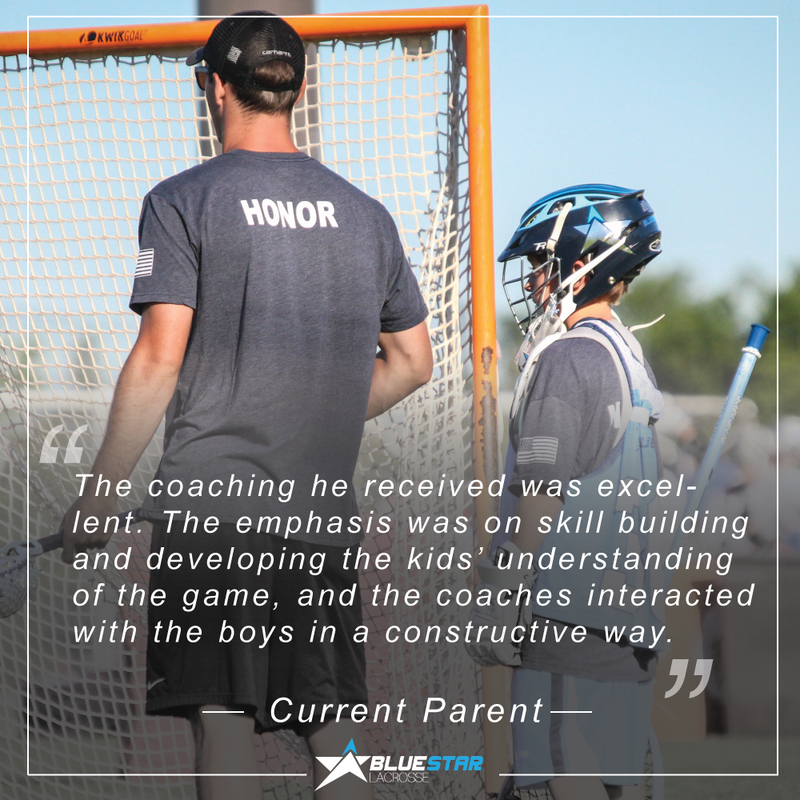 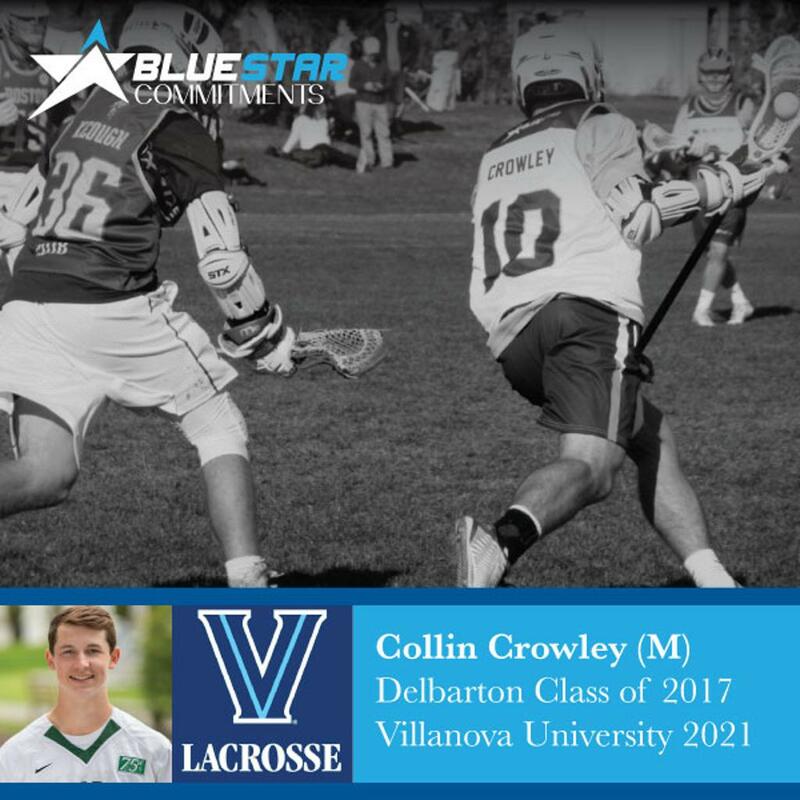 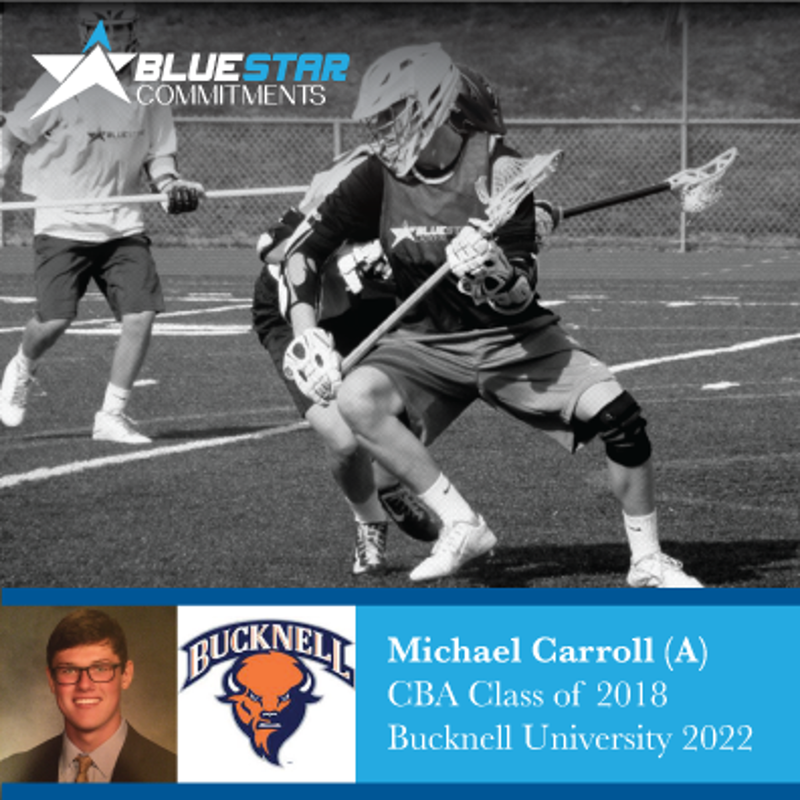 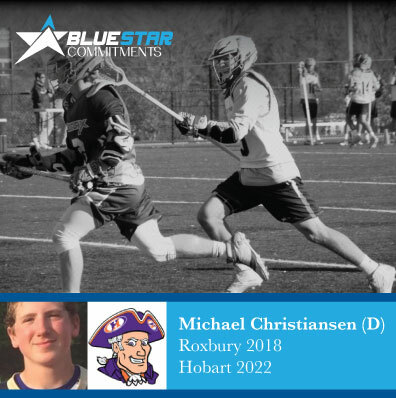 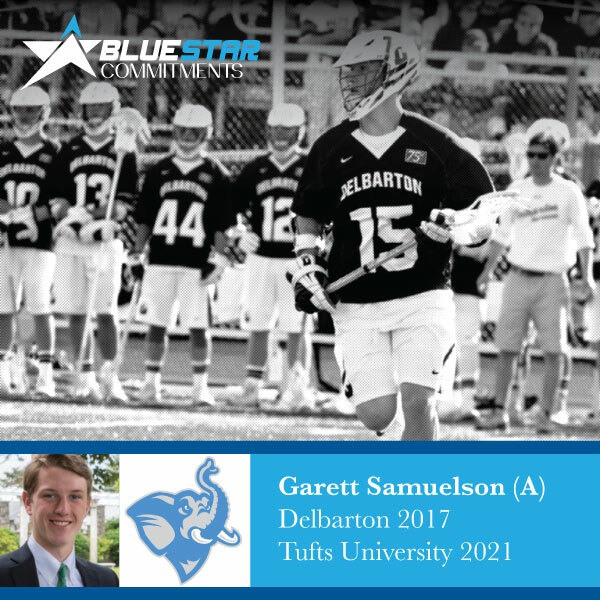 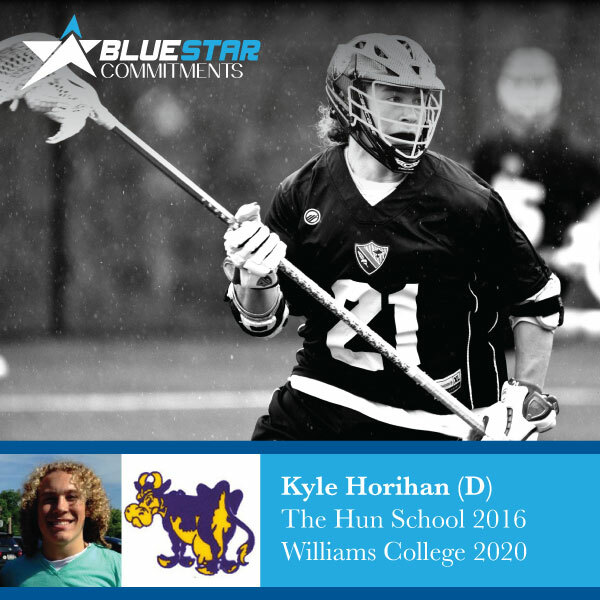 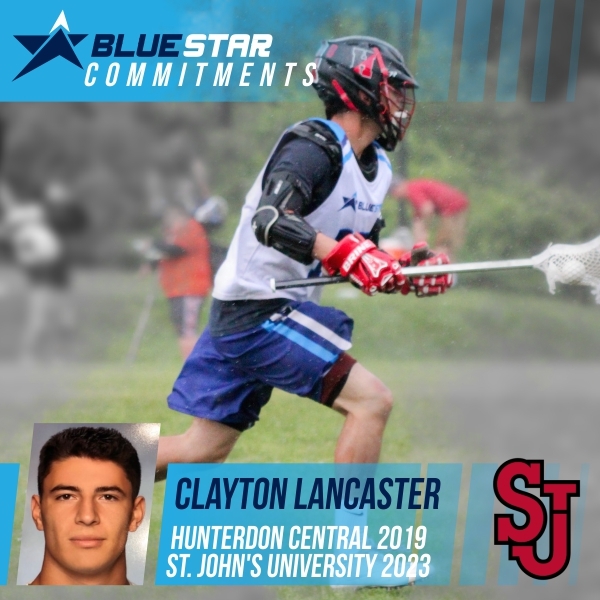 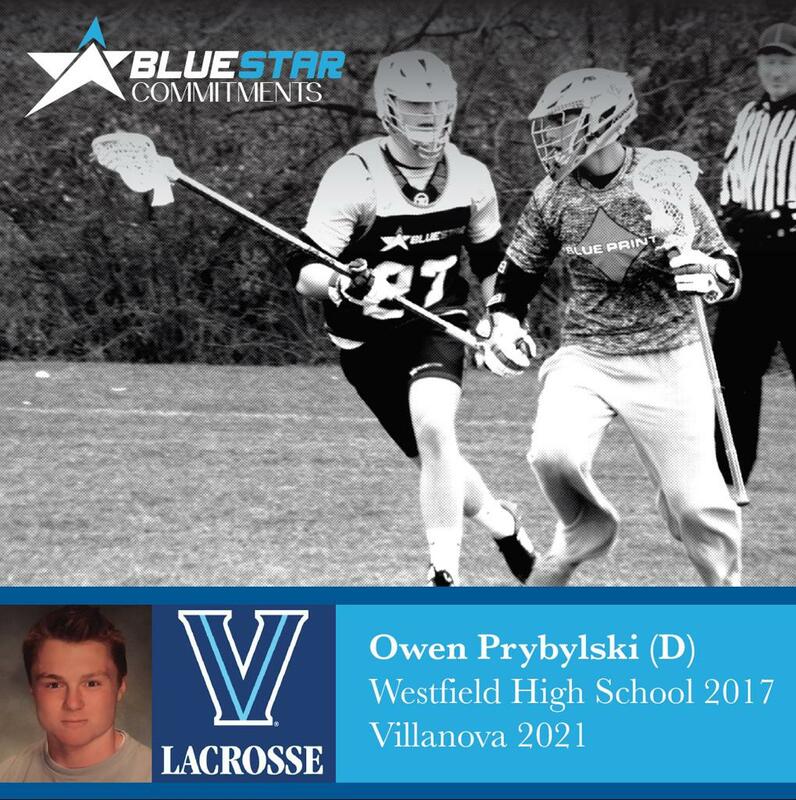 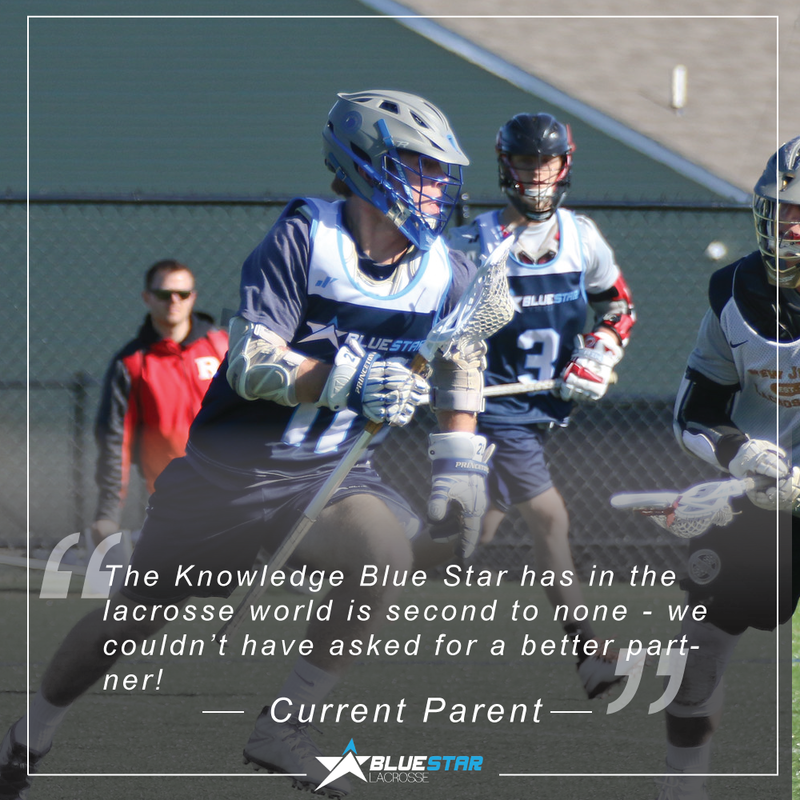 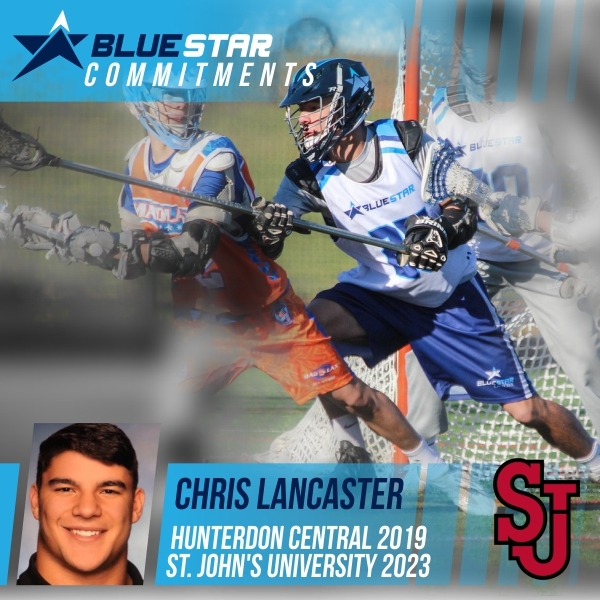 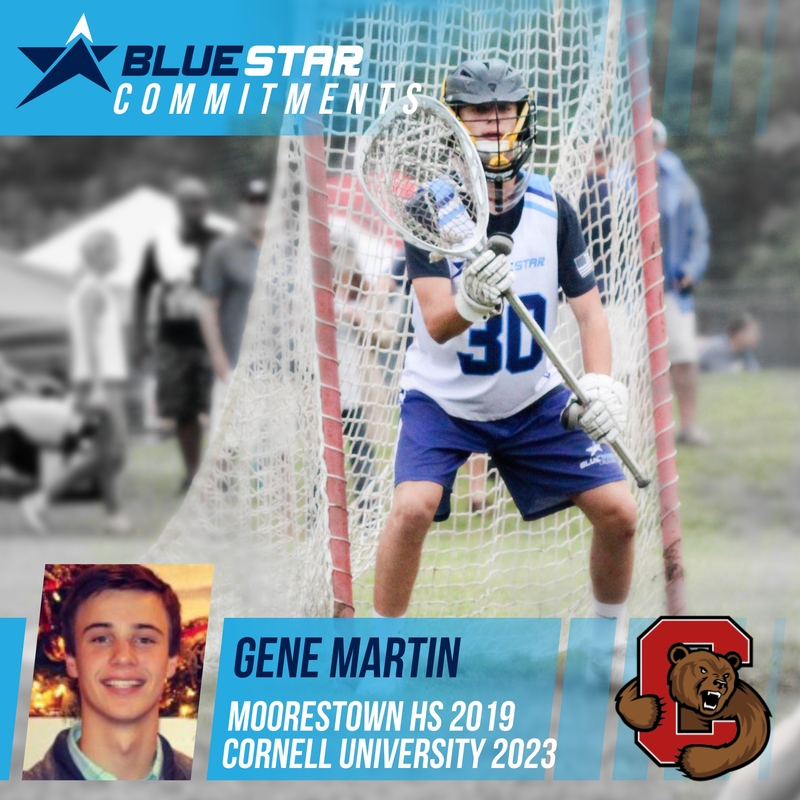 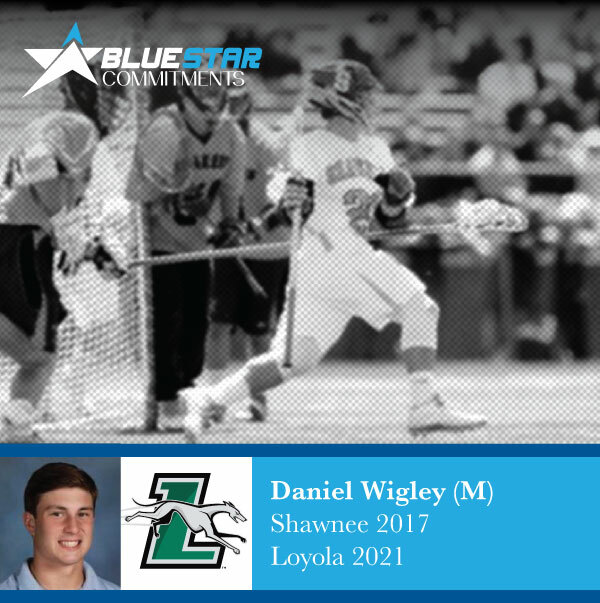 Laurel New Jersey, Blue Star Lacrosse is a leader in the lacrosse industry focused on developing lacrosse players from youth through high school. 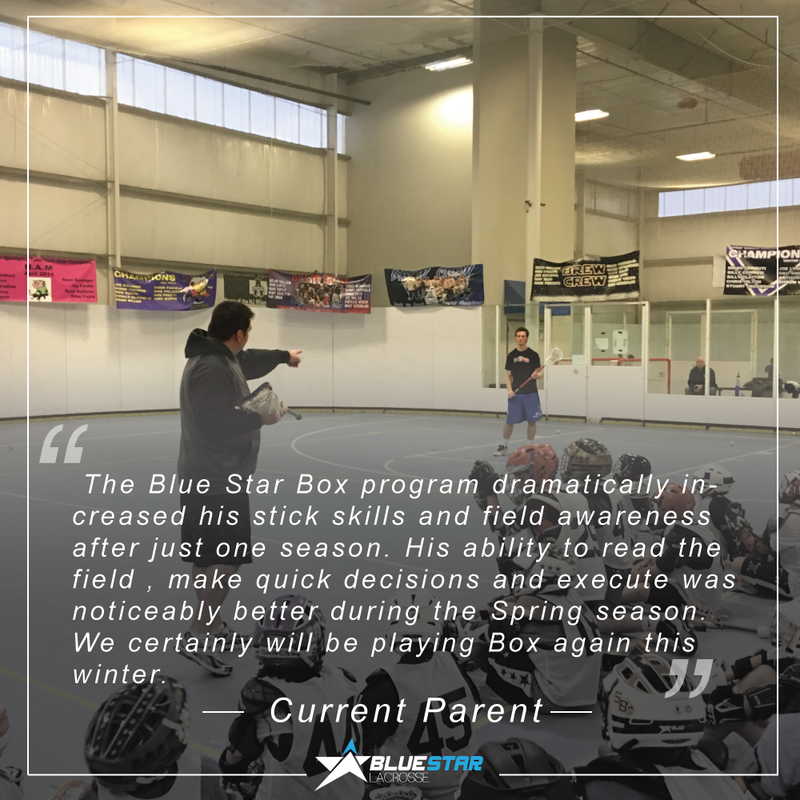 We run year-round lacrosse training with camps, clinics, box lacrosse, and travel All-Star teams. 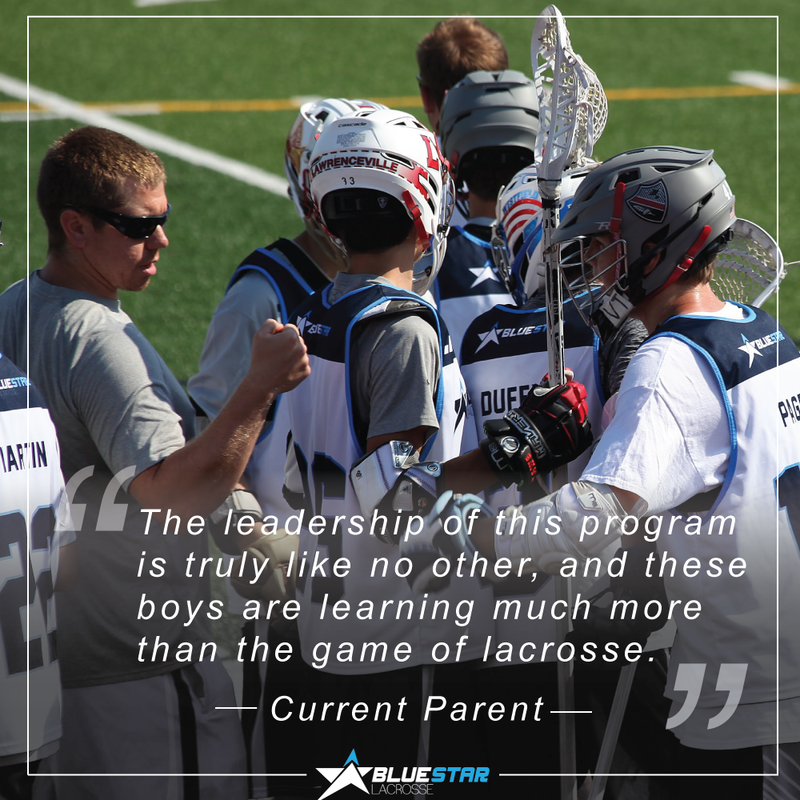 Our All-Star teams are among the most competitive in the country. 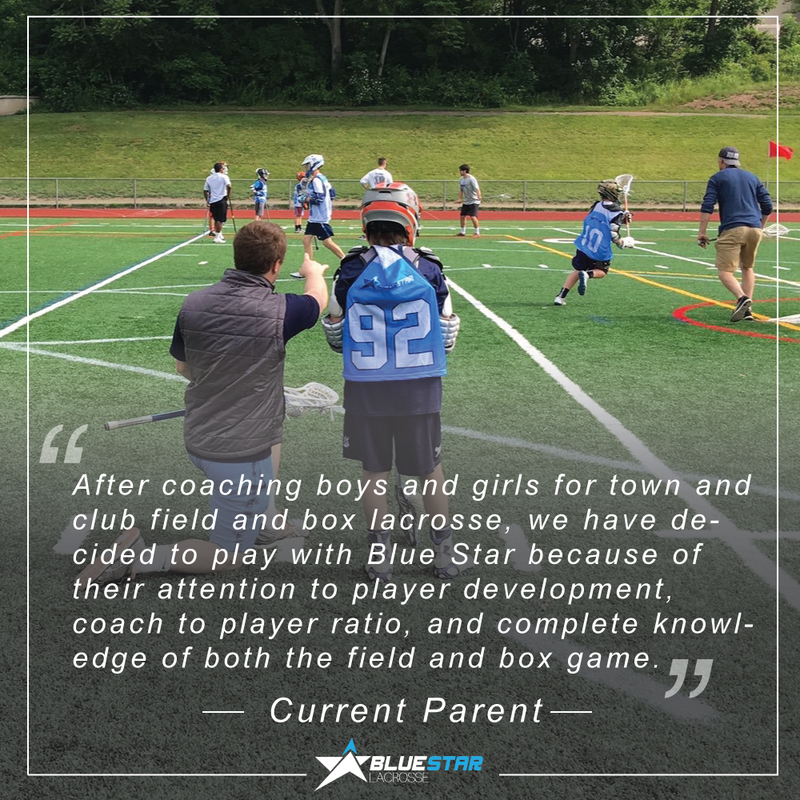 What separates us is our level of dedication, communication, and ability as teachers of the game that we love! 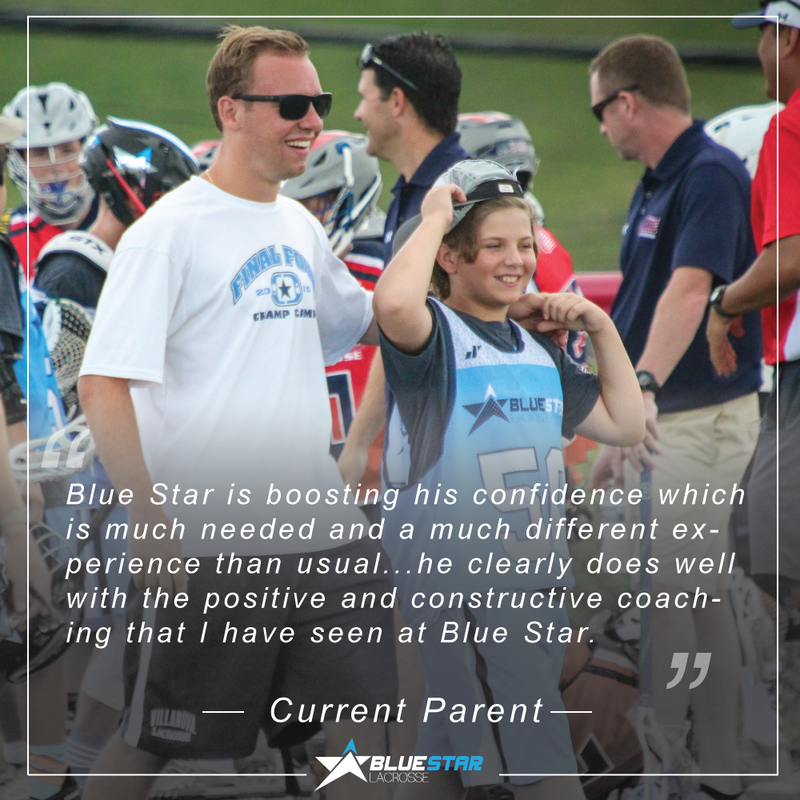 Sign up for the Blue Star Newsletter! 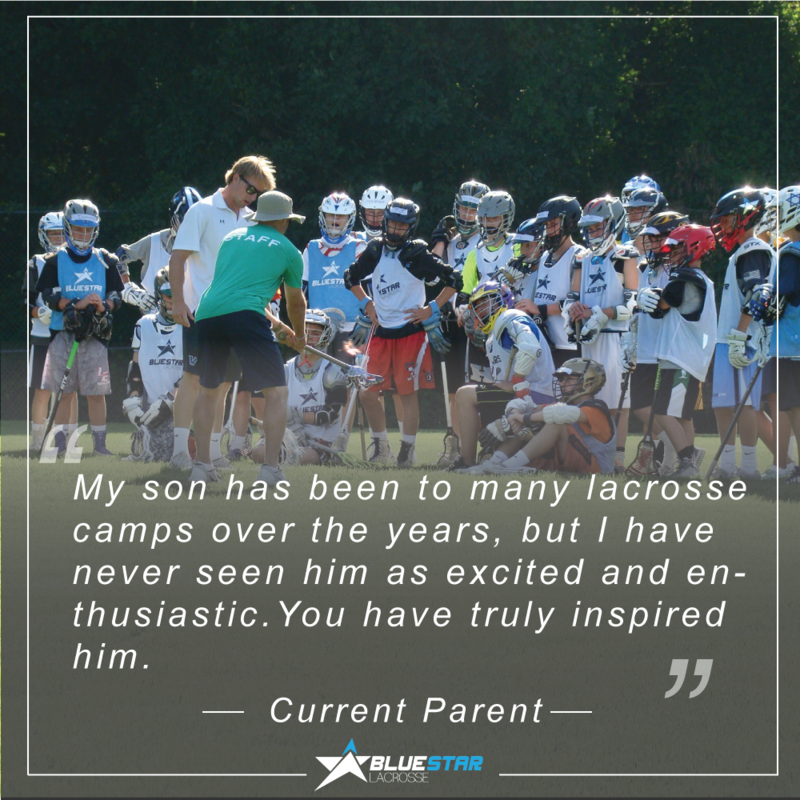 Click below to see what parents say about us! 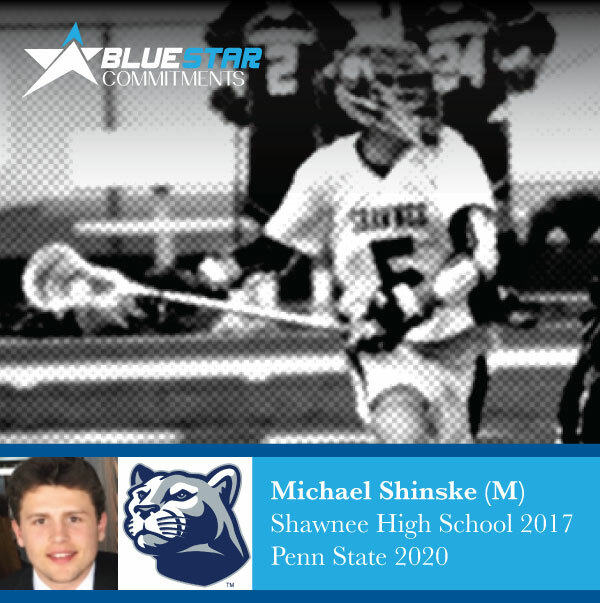 RT @SHSRenegades: Boys Lacrosse - Shawnee 14 Eastern 6, Final--Renegades are now 3-0!